Finding the right warranty protection plan for your customers is simple using Diamond Warranty's full product portfolio; with a program to fit every driver's needs. See contract for complete program details. *Includes all stated Powertrain components. Includes all stated Powertrain components. *In conjunction with the replacement or repair of an A/C covered component. **Exclusions are: rotors, drums, pads & linings. *Includes all stated Powertrain and Plus components. 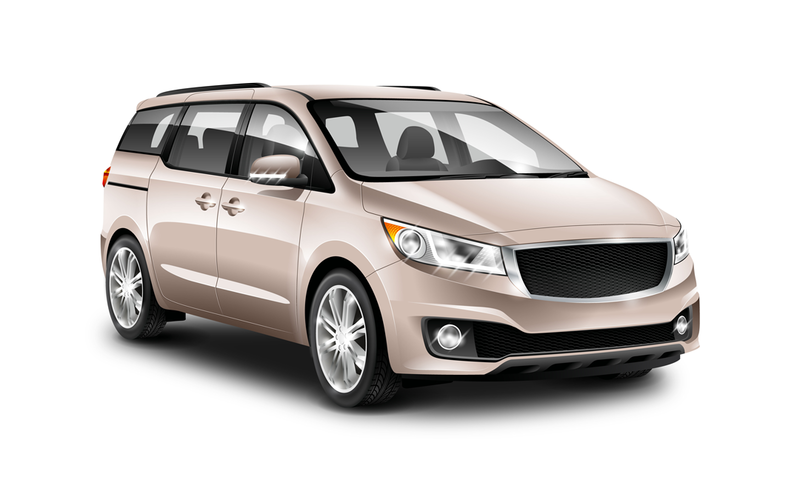 Includes all stated Powertrain and Plus components. 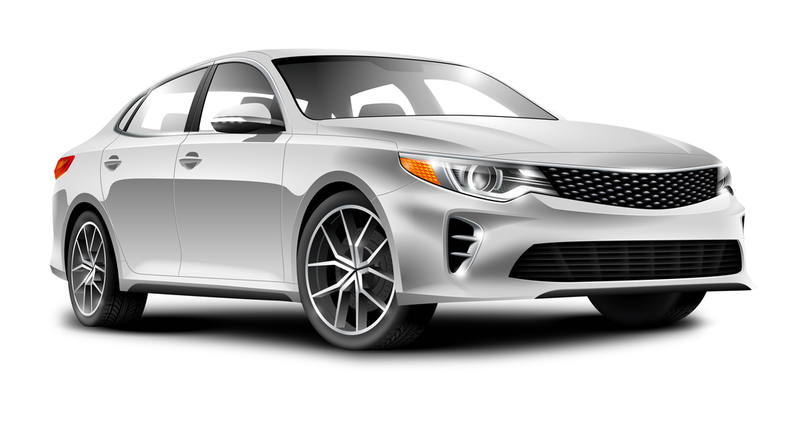 *Coverage begins after original manufacturer's warranty expires either by time or miles. All factory installed components are covered except for the components and conditions listed in the EXCLUSIONS section of the contract. OEM Single & Twin Turbo/Supercharger (Surcharge Applies) All internally lubricated parts contained within the turbo/supercharger. OEM Single & Twin Turbo/Supercharger (Surcharge Applies) All internally lubricated parts contained within the turbo / supercharger housing. 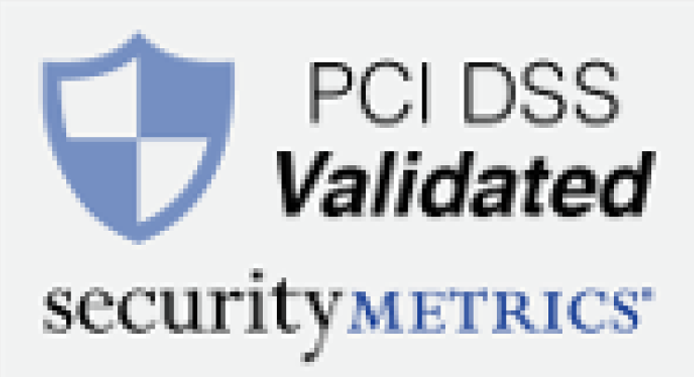 This website and associated marketing materials that link to this website may use the terms “Warranty”, “Extended Warranty”, "After Market Warranty", “Vehicle Service Contract”, “Vehicle Protection Plan” and “Used Car Warranty” for marketing purposes only. However, per definition, automobile manufacturers are the only organizations that can offer extended car warranties. All other sellers offer Vehicle Service Contracts (VSCs). Diamond Warranty provides mechanical repair coverage for your vehicle after the manufacturer’s warranty has expired. 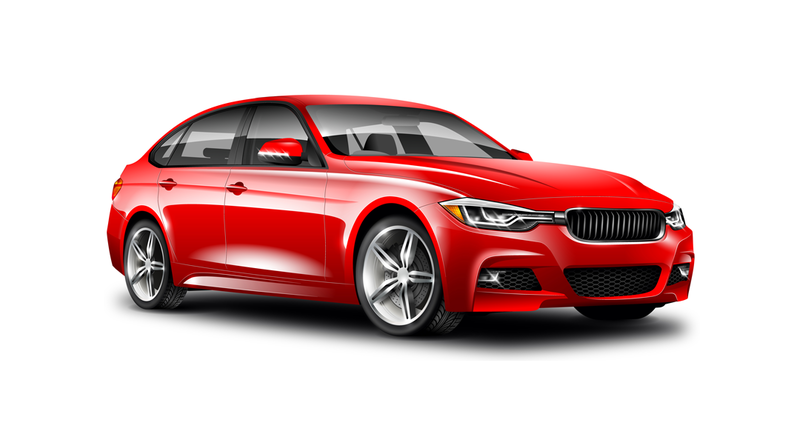 Specific Vehicle Service Contract coverage differs depending upon the service contract purchased. Not available in all states. Vehicle names, logos, brands, and other trademarks associated with Diamond Warranty are property of their respective trademark holders. 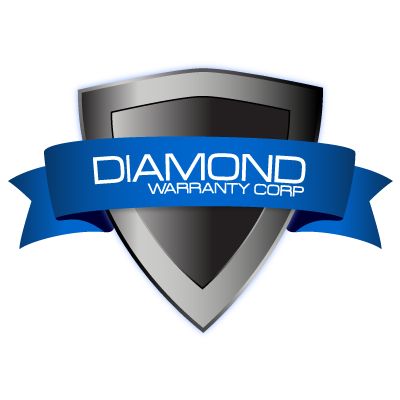 Diamond Warranty is a nationwide Vehicle Service Contract administrators.